Create lifelong memories in paradise. 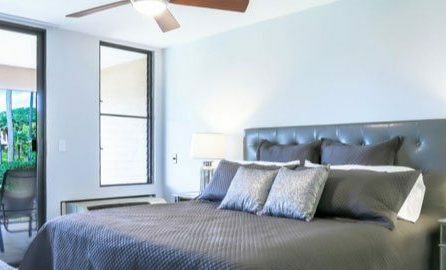 PMI Maui offers many unique and luxurious Maui vacation rentals in South Maui. 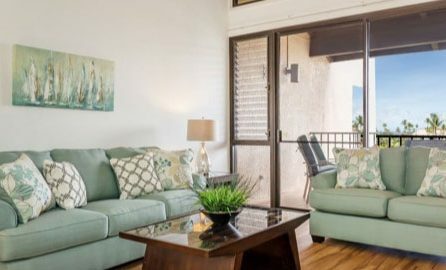 Our one, two, and three bedroom condos in South Maui are fully equipped with everything you need to have an exceptional vacation rental experience. A few amenities you’ll find in our vacation rentals include beachfront views, full kitchens, pools, fitness center access, hot tubs, and more. 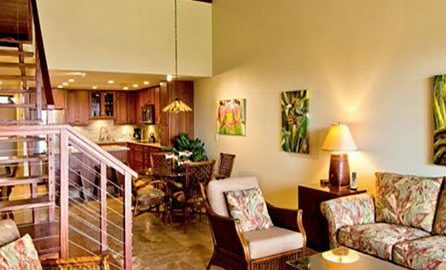 We even offer Kihei condo rentals at the beautiful Kamaole Sands resort in South Maui. 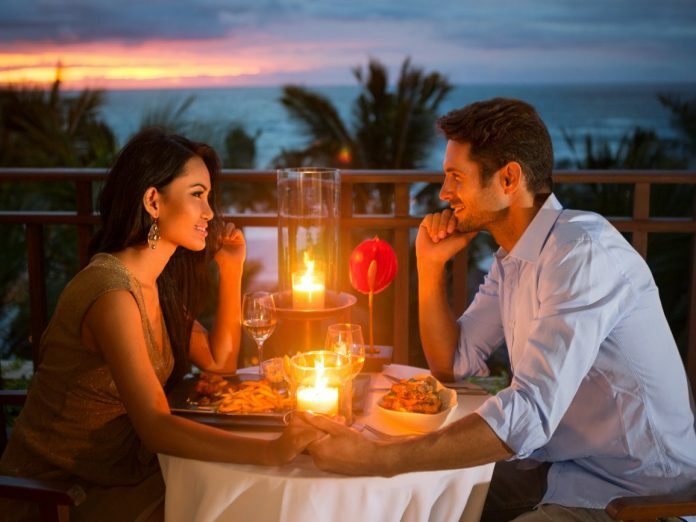 Maui is known for its natural beauty and as a popular honeymoon destination. “The Valley Isle” is full of outdoor adventure and luxury experiences for vacationers. Whether you love soaking up the sun on the beach, hiking through lush forests, or playing a round of golf, there’s something for everyone on our island. 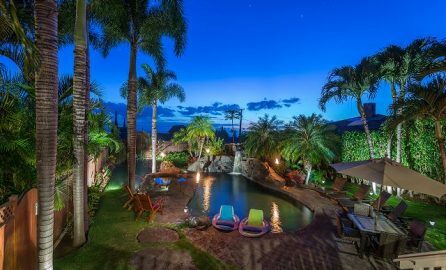 Let the island’s beauty wash away your worries and have the vacation of your dreams when you stay in any of our luxury South Maui vacation rentals. Book with confidence, as PMI Maui is a local Real Estate Brokerage that specializes in South Maui vacation rentals. We are located in South Maui in Kihei and are available 24/7 for our guests. 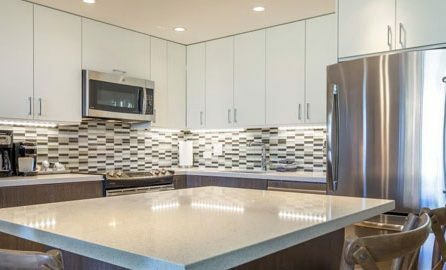 When you book a condo rental with us, you are booking the exact condo you see online. 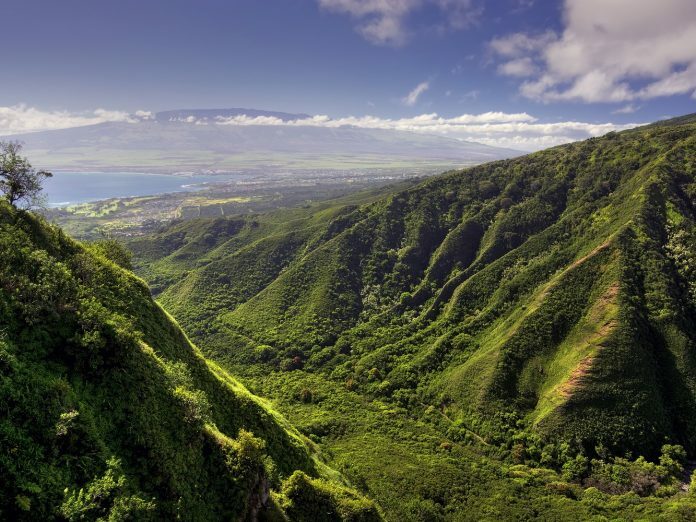 Let us help you plan your getaway to Maui. 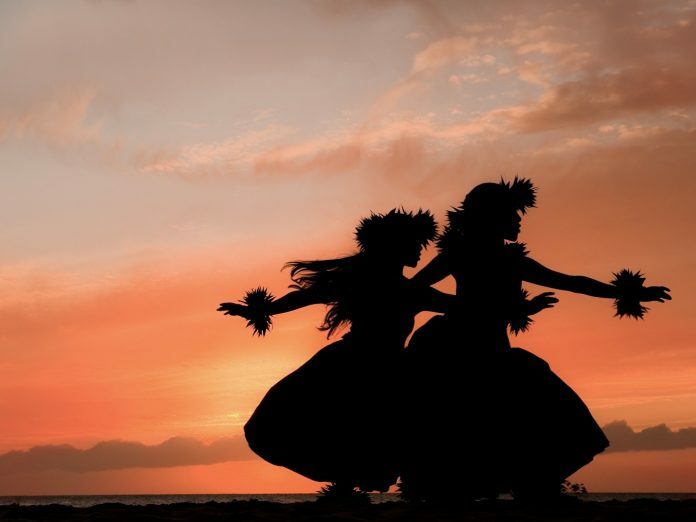 For any long-term stay or a weeklong honeymoon, we have a South Maui vacation rental you’re sure to love.